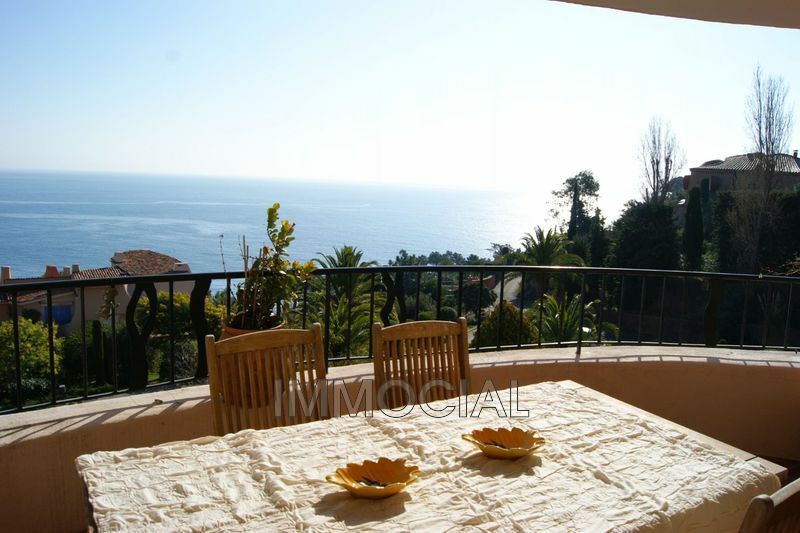 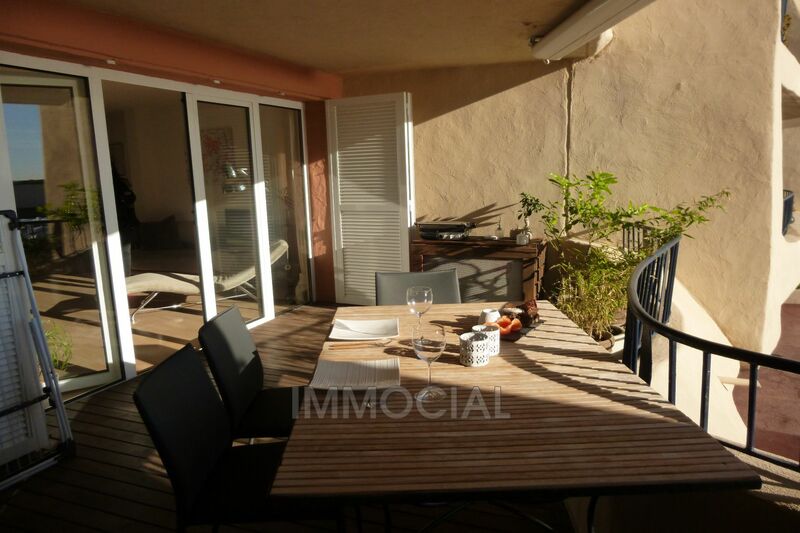 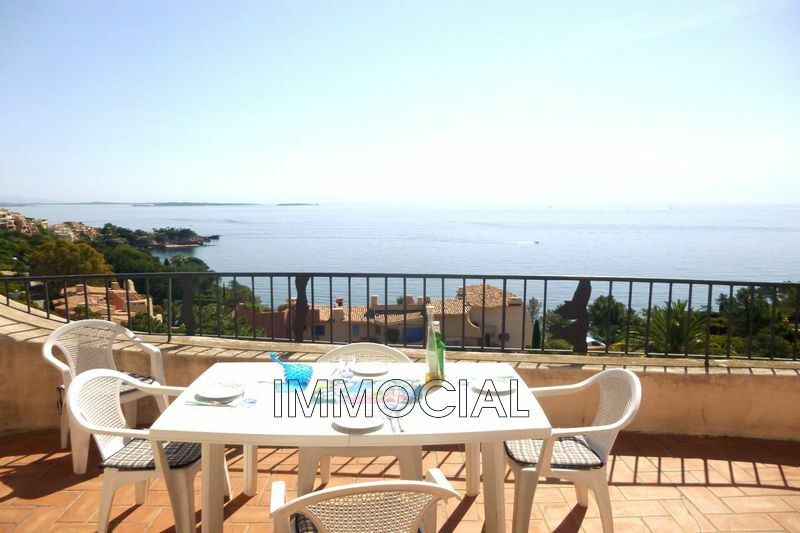 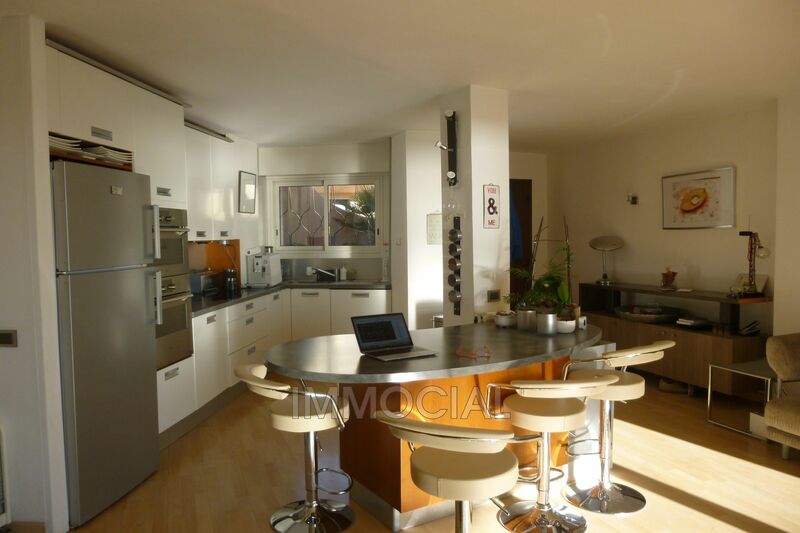 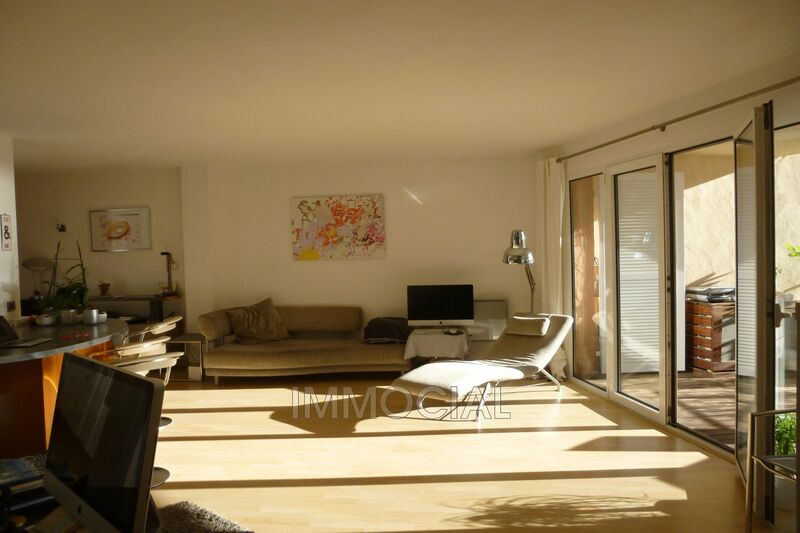 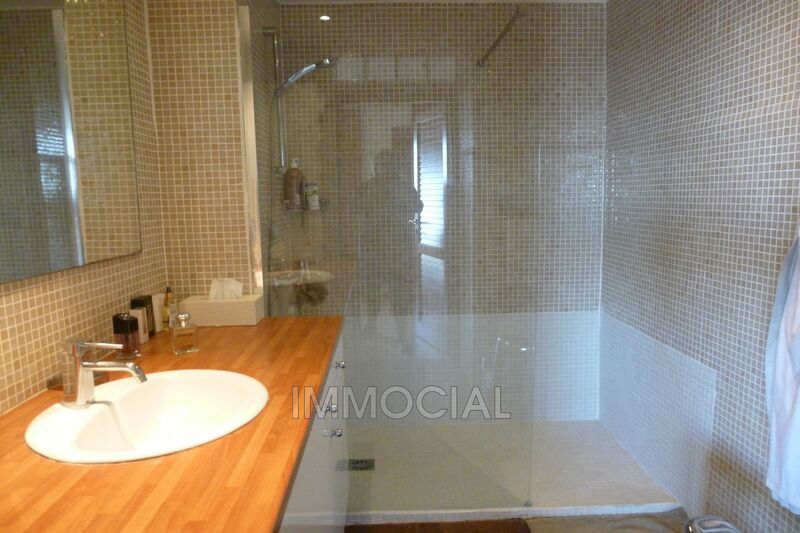 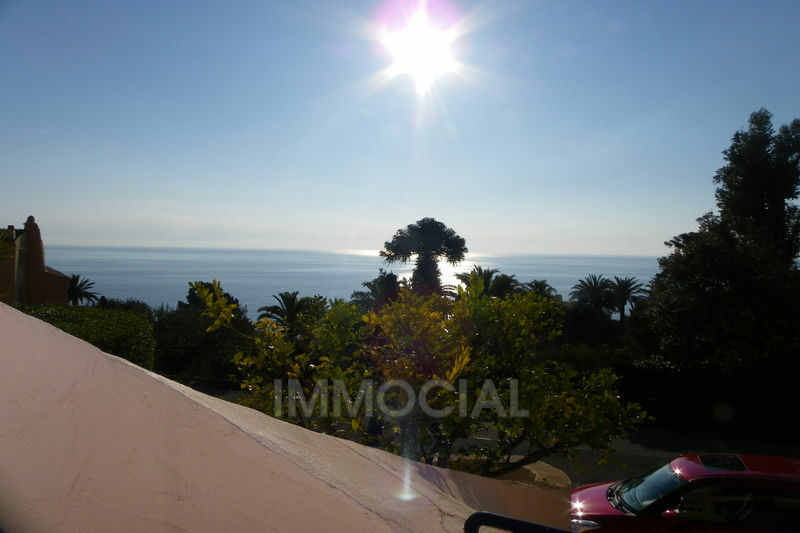 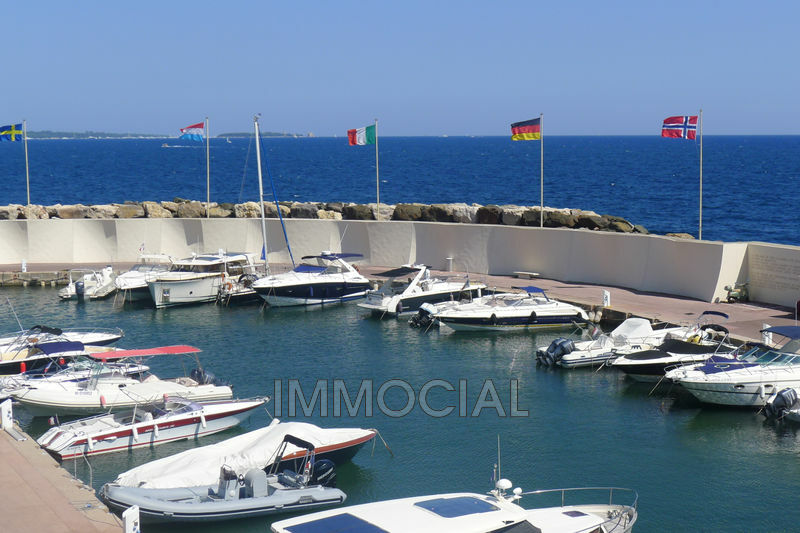 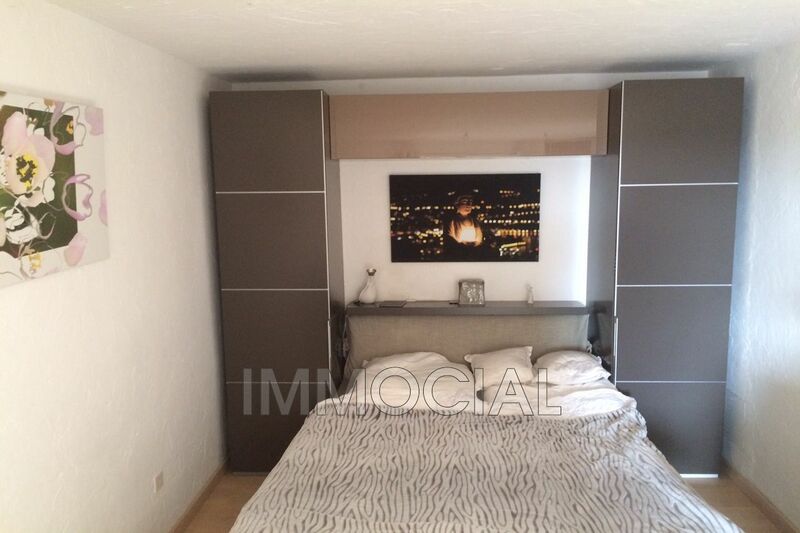 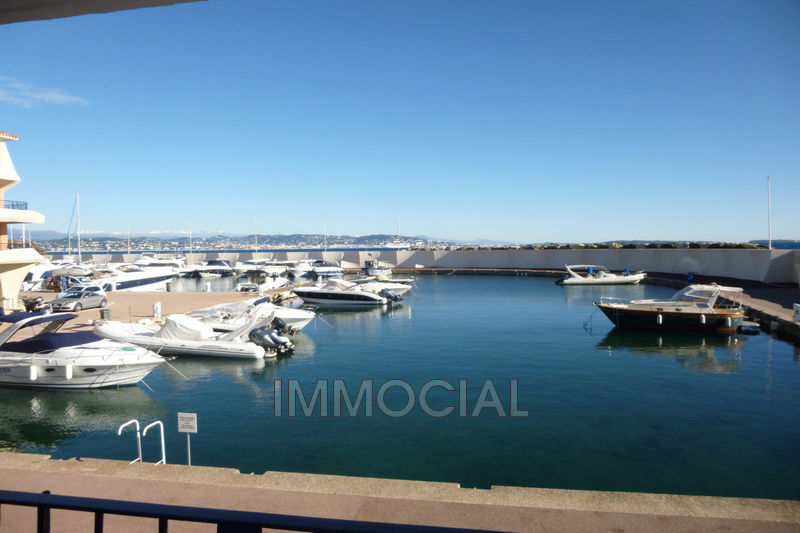 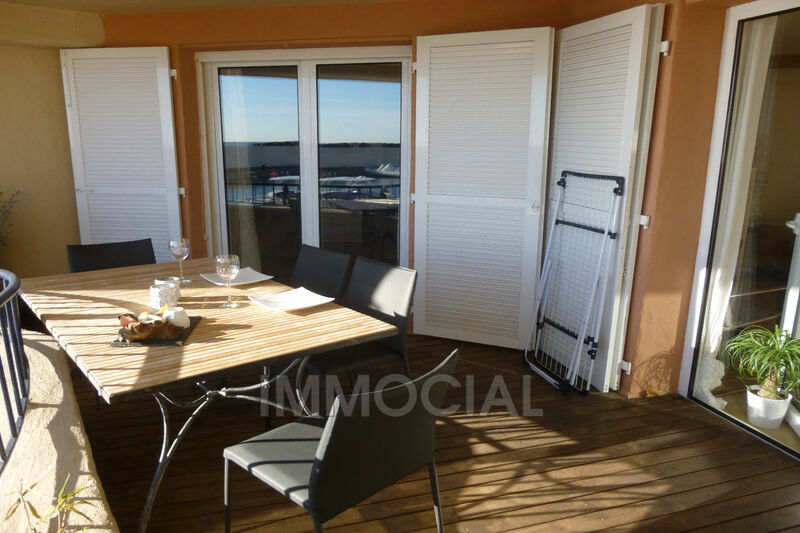 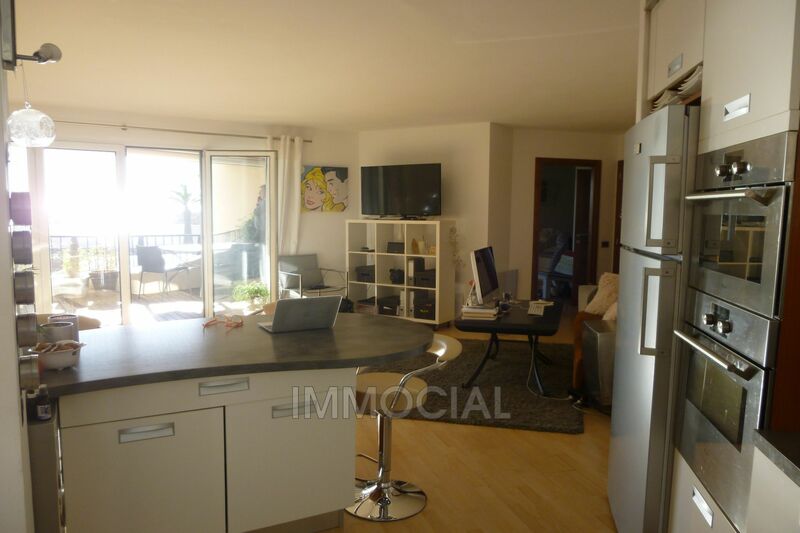 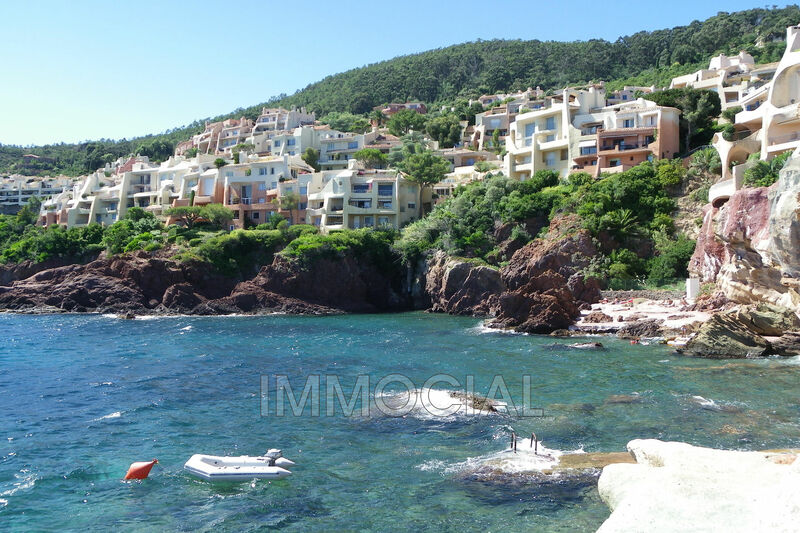 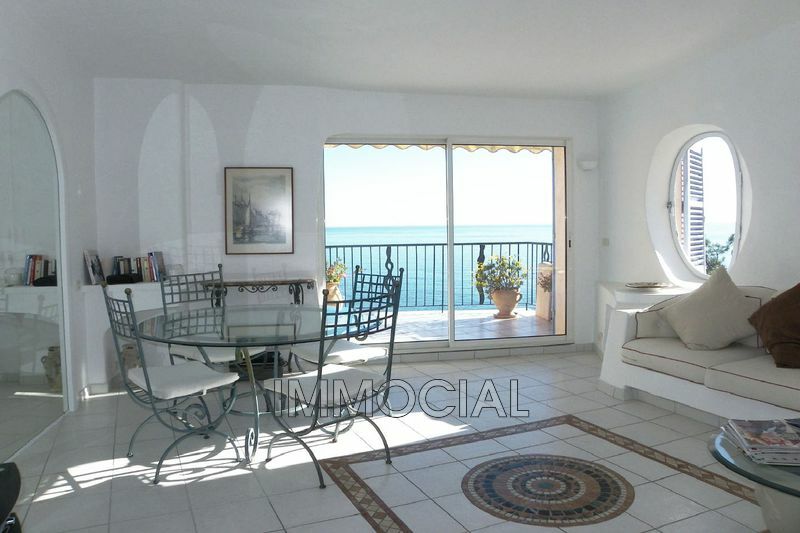 Located in the residence of Port la Galère, charming two rooms of easy access, completely renovated. 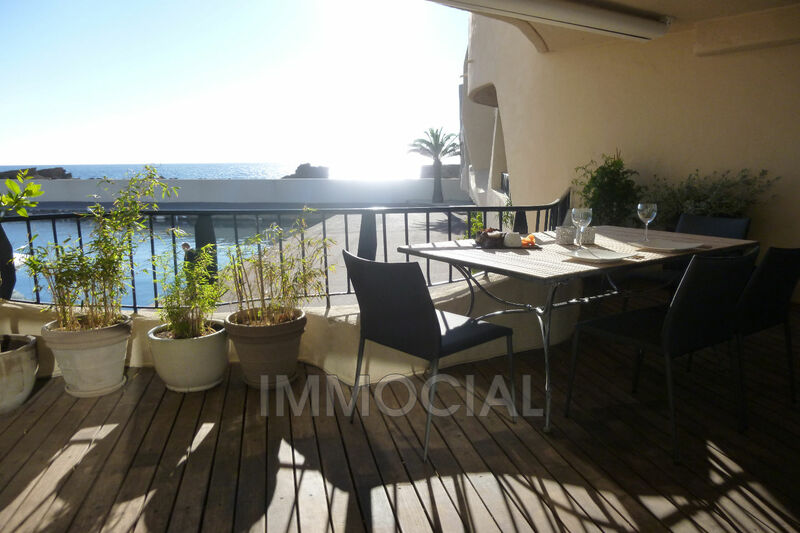 The apartment consists of a beautiful modern fitted kitchen, open to the living room with fireplace, a south facing terrace, the bedroom with adjoining shower room with toilet, separate toilet, air conditioning. 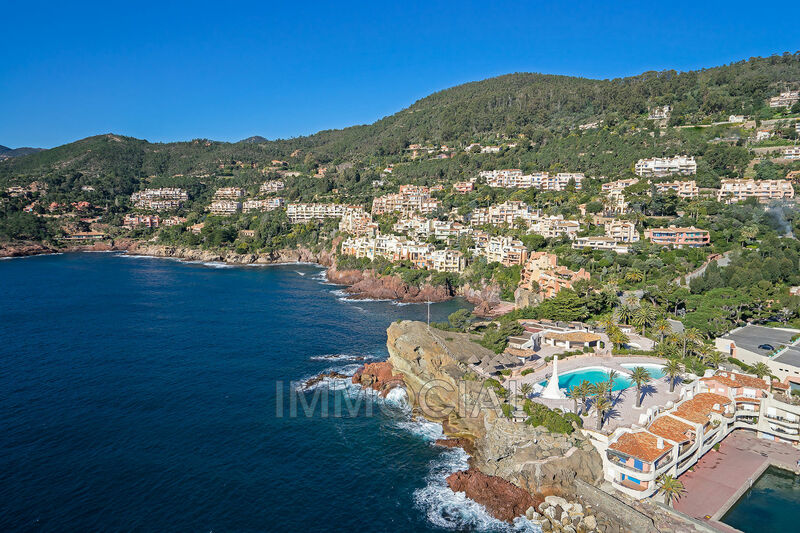 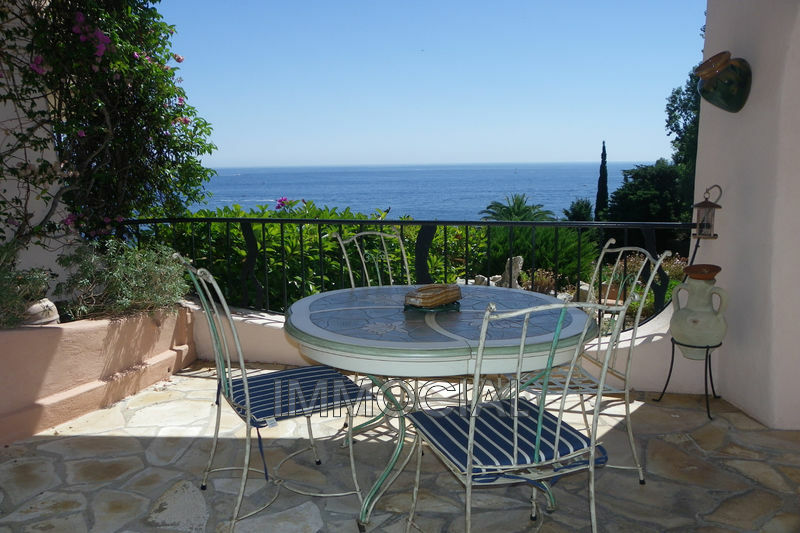 Located 15 km west of Cannes, on the seafront Port la Galère offers apartments of unusual architecture, moving forms and waterfall terraces, on 23 hectares of exotic gardens, at the edge of the sea, an oasis of Unexpected calm near Cannes. 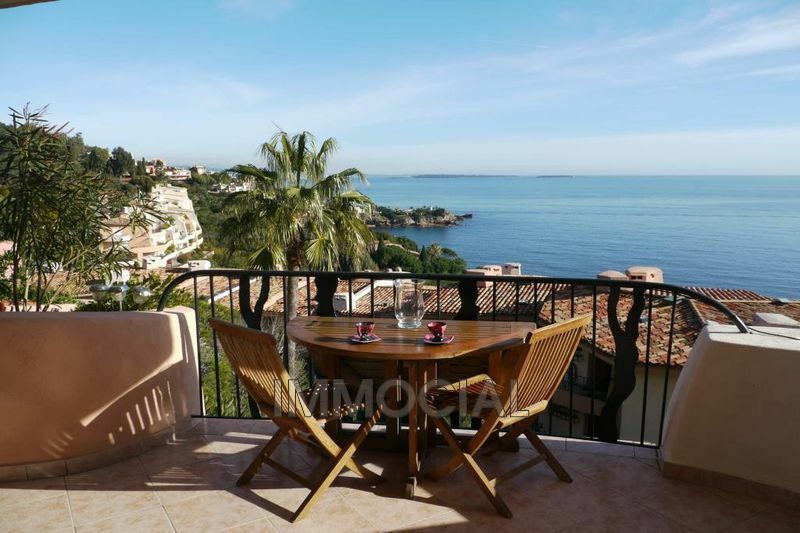 Equipped with an Olympic swimming pool with sea water, a children's pool, a magnificent clubhouse with a freshwater pool, restaurant, gym, sauna, a summer club with restaurants , and bar under the huts, open from June to the end of September. 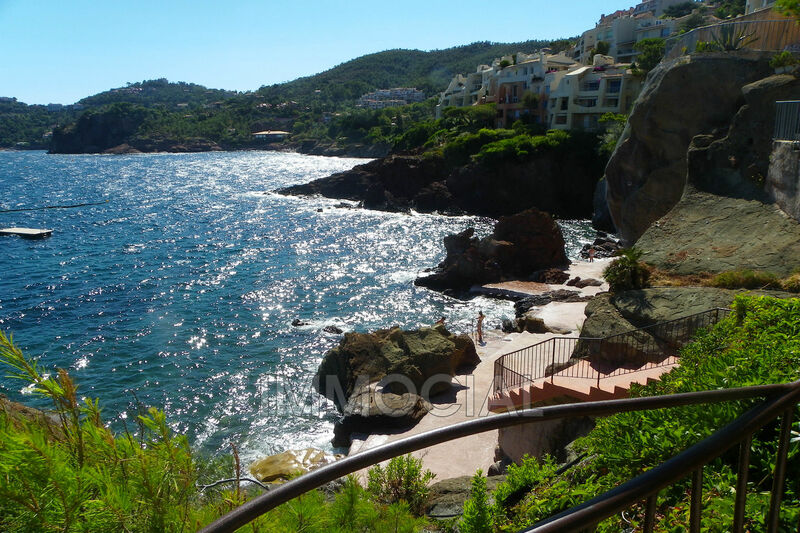 Private bathing coves, a port, and many activities are offered, water sports, tennis, bowling, playground and disco for teens in summer. 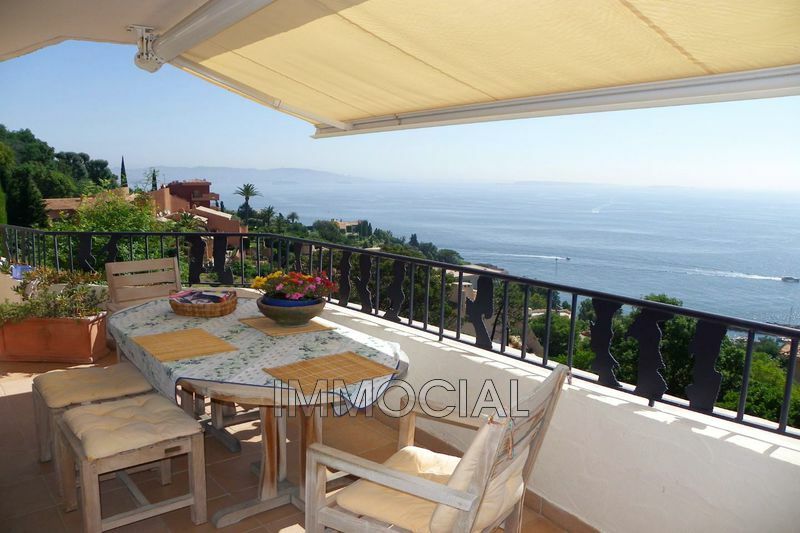 The residence is secured 24/24 H. A paradise for young and old.